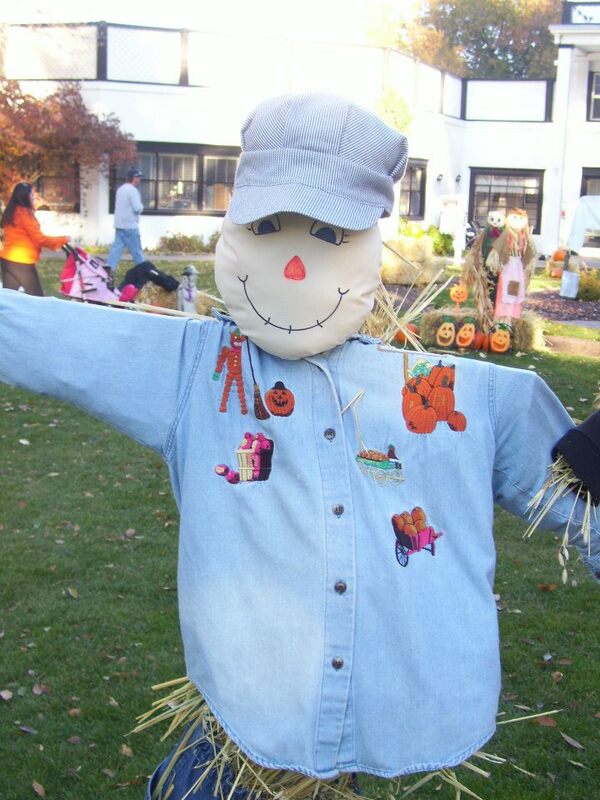 Every October, my kids look forward to driving up to The Homestead to see the scarecrows! 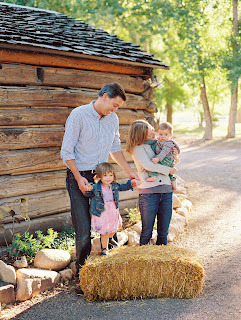 It is one of our Fall traditions that we look forward to every year. 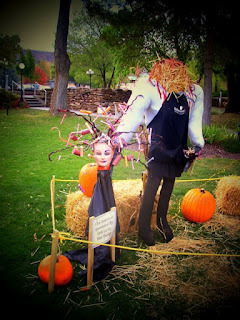 The local businesses and organizations that put together scarecrows for display always go one step further each year with the creativity. THIS YEAR, The Homestead has taken it one step further and added a Fall Festival full of activities to go along with the scarecrow displays. We are so excited to attend this event! Attend the night of the 13th, then come back again and hang out with us on the 20th when we will be there! We will be there this Sautrday....look for us! And don't forget.....if you take pictures via Instagram, make sure to use #enjoyutah so that they get added to our album! 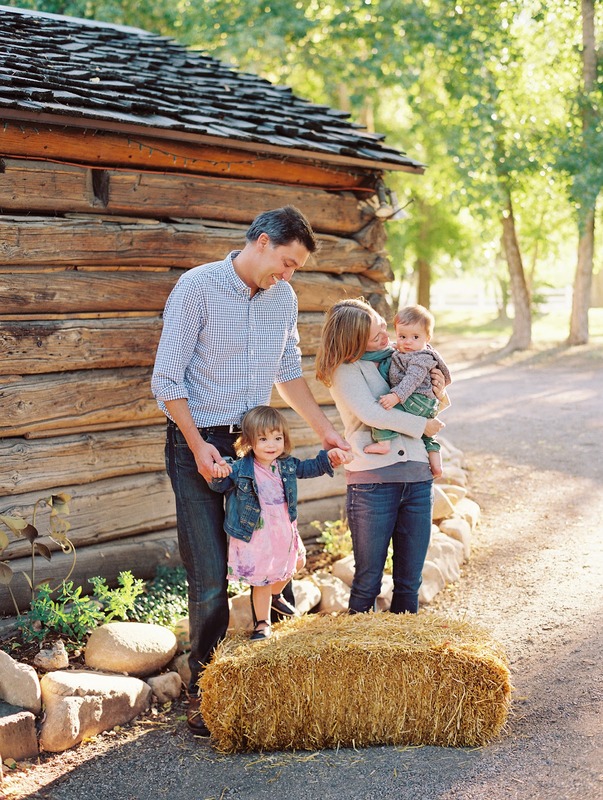 When: Saturday, Oct. 20, from 11 a.m. to 4 p.m.
What: The Homestead Resort will host its annual Fall Festival on Oct. 20th with activities for the whole family, including horse-drawn hayrides, a pumpkin patch and pumpkin decorating, spooky story time, complimentary hand treatments and more. Attendees will receive special discounts for the gift shop, restaurants, spa treatments, and lodging at the Zermatt and Homestead Resorts.